One of our favorite houseplants recently is the pencil cactus. Perfect for someone who may travel a lot, these structural plants need very infrequent watering, about once every 3-4 weeks. They do enjoy a ton of sunlight, which can be tough in these Boston apartments, but will appreciate as much as you can give them. This time of year in Boston, students and renters swarm back to the city. Looking for something green to brighten up your new space? Here are some recommendations for easy, durable houseplants! Dracaena will do well from very low light to very bright light, and need to be watered well about once a week, depending on how much light it receives. Ferns are a typical houseplant, and for good reason! They will be happy with almost any light, and should be watered about once a week. Haworthia, or zebra cactus, are a part of the succulent family. Therefore, they love bright sunlight and minimal water. Sanseveria, or snake plant, are among the easiest houseplants to care for. They need water very infrequently, and will survive with extremely minimal light. Tillandsia, or airplants, are an extremely easy and trendy plant. Just some nice bright indirect sunlight, and mist once a week! Despite the name of this plant, a ponytail palm is neither a palm nor a tree! It is actually part of the agave family and therefore a succulent. 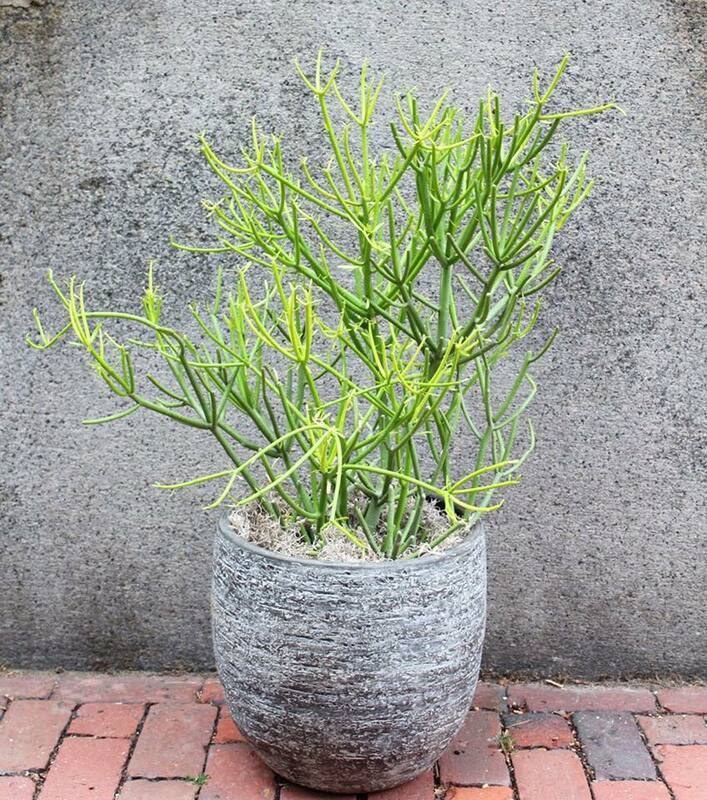 Therefore, in terms of care, it is very similar to that of succulents. Water: water well once every 2-3 weeks, letting soil dry out completely between waterings. Light: low to bright light is acceptable to ponytail palms, and even bright light is alright. Be sure to keep away from any air conditioning or heating vents, or a drafty location.